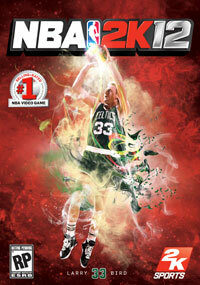 2K Sports "NBA 2K12" features three cover athletes: Magic Johnson, Michael Jordan, and Larry Bird. 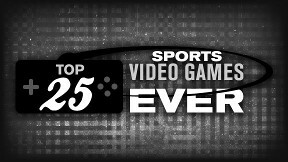 If you're 2K Sports, how do you top Michael Jordan as your cover athlete? Easy. Simply bring MJ back, only this time reunite him with fellow Dream Teamers Larry Bird and Magic Johnson for three distinct and visually stunning covers. That's right, 2K Sports is splitting the production run between three legendary boxes this year, as stores will actually receive an equal 33 percent share of Jordan, Magic and Bird covers from day one, enabling gamers to decide which superstar they want to stare at for the next 12 months between 2K cycles. 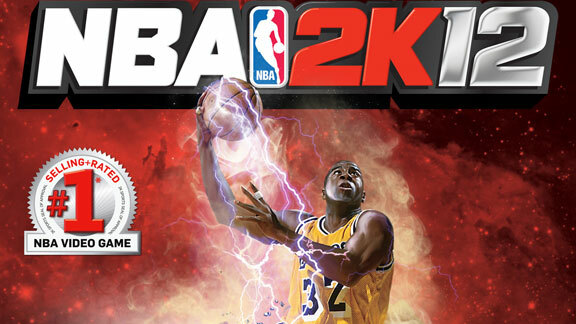 And with the NBA in full lockout mode, seems to be a great time for 2K Sports to go retro again, especially when you factor in the 5 million-plus copies "NBA 2K11" has already sold across all platforms, thanks to "His Airness." I guess that's why 2K Sports has also reached a three-year extended partnership with Jordan to bring him back to the virtual hardwood in future games. "Michael Jordan for us last year was a huge success from a fan standpoint and an in-game standpoint," says Jason Argent, vice president of marketing for 2K Sports. "But in 2K Sports fashion, we continue to improve, we continue to evolve, and this year we're taking it up a notch by having three covers of the game. "And to take it up another notch, we're departing from our traditional brand look. We wanted to do something that was really dynamic and really different this year, so we talked with a bunch of sports artists and street artists, and we ended up teaming with a sports photographer named Adam Larson. He has done a ton of high-profile stuff, including an ESPN The Magazine cover, so we partnered with him to create all of the artwork for all three covers for us. All of the artwork is consistent between the covers in terms of look and feel and cover scheme. The only thing different, of course, is the athlete." While Argent explains the differences in the covers, he's also quick to point out that the game will have the same features, no matter which version you buy. "The game under all three covers is the exact same," he explains. "Having Michael, having Magic and having Larry Bird involved will tie to the game and to some of the features that we'll be unveiling in a couple of weeks, but that's all I can say right now." As long as my Larry Legend moments include a Dr. J choke-fight, I'm down. 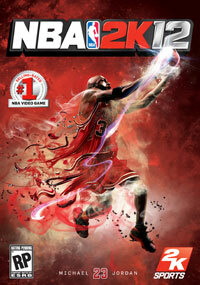 Look for "NBA 2K12" to hit stores Oct. 4, 2011 (whether there's a real season or not), for the PlayStation 3, Xbox 360, PlayStation 2, Wii, PSP and Windows PC.